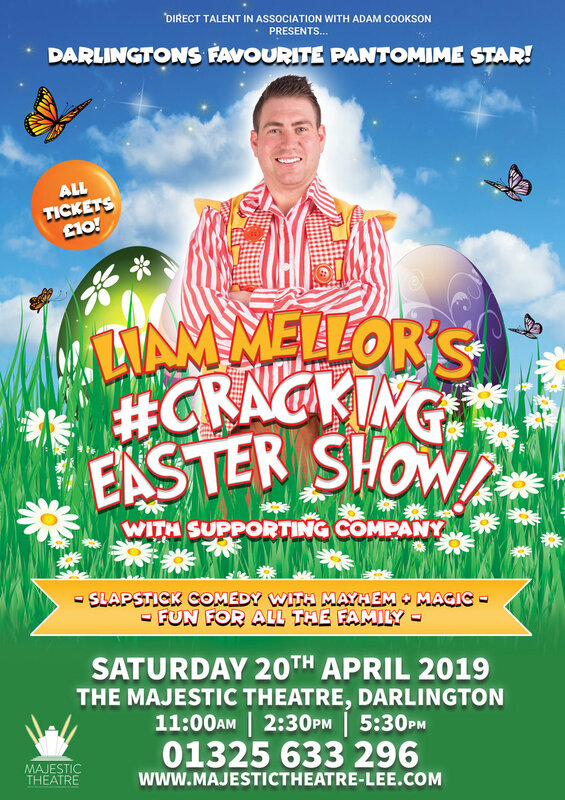 Darlington’s comedy star, Liam Mellor will be bringing his #Cracking Easter Show to The Majestic Theatre, Darlington. Join Liam and friends on stage this Easter, it’s a show that promises to be full of laughter, comedy and mayhem for all the family!!! Make sure you book now to avoid disappointment.